Professional Results in the Home! The Ultimate in Power, Performance & Portability. A perfect description of the Professional Evolution with Electric Power Nozzle Compact Canister Vac. 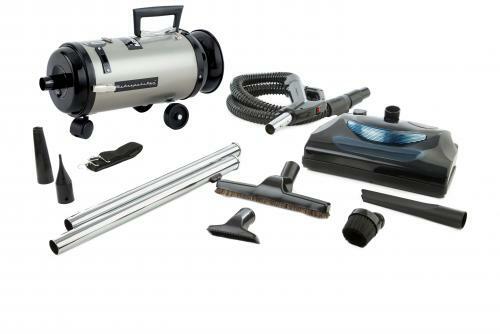 A new generation of beautiful powerful cleaning systems. A powerhouse for tackling tough jobs with ease. Nothing beats Professional Evolution with Electric Power Nozzle Compact Canister Vac for getting out imbedded dirt. 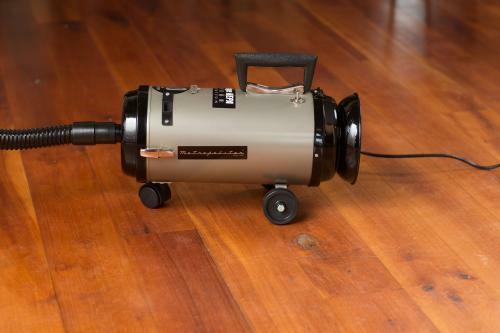 A 2 speed, 4.0 Peak HP motor with electric power nozzle with HEPA filter. 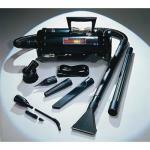 Professional Evolution with Power Nozzle Canister Vac's suction is far superior to most ordinary vacuum cleaners, and its reversible, 200 mph air blower sweeps up garages, workshops, walkways, and inflates inflatables too. 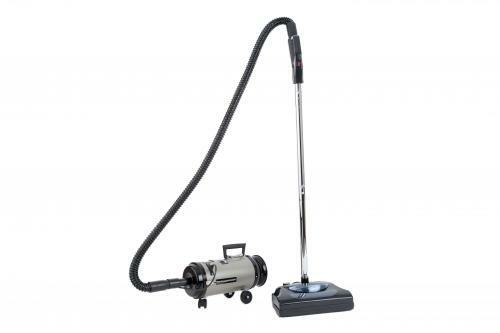 When it comes to results even much more expensive upright models can take a back seat to Professional Evolution with Power Nozzle Canister Vac. 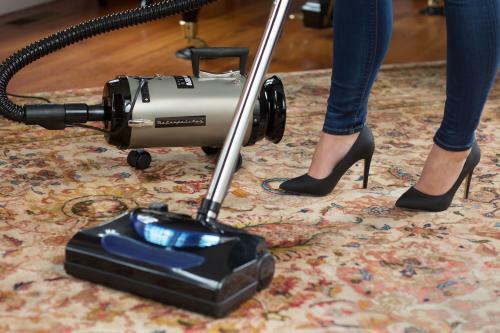 The electric motor driven power nozzle effectively removes dirt, dust, debris and pet hair from every surface leaving a beautiful finish. "Great! The order process was easy and the order arrived two days before the estimated arrival time."